Our feline friends weren't always so tame and amiable. 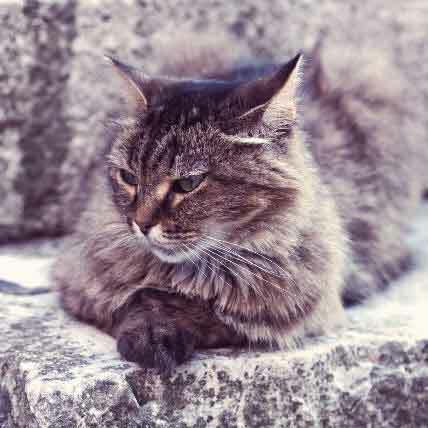 Find out how domestic cat breeds descended from wild cats, and what some of the oldest cat breeds are. If you’ve ever owned a cat, you know that they make wonderful pets. 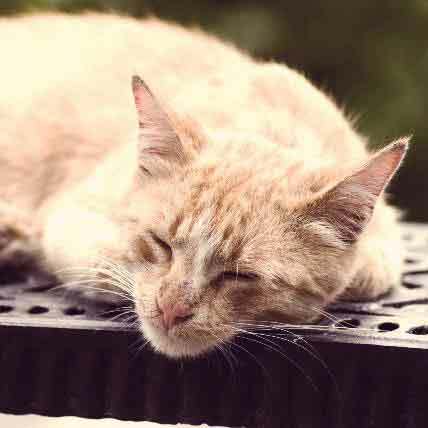 It may be hard to imagine that your serene lap companion and curious window-gazer was born to serve any other role, but in fact, the domestic cat who occupies homes today has evolved over thousands of years. Beginning in the wild, cats went on to serve a number of functions including rodent catchers and spiritual vessels before becoming the loving sidekicks we know today. Here we’ll explore the fascinating history of this most cherished feline. All modern cats are descended from one cat -- the Felis Silvestris, or the Middle Eastern wildcat. It is with this “cat of the woods” that people began domesticating cats around 12,000 years ago. The oldest evidence of wildcat domestication comes from a tomb in Cyprus where a human was buried alongside a cat -- 9,500 years ago! Though we now have a variety of domestic breeds, many wildcats still roam the earth, living mostly solitary lives and hunting to survive. You might not know it to look at them, but many breeds have been around for thousands of years, fulfilling various roles before becoming the beloved companions who we know today. 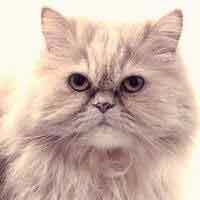 The Persian cat can be traced back as early as 1684 B.C., with hieroglyphic references that suggest their exact beginnings. It is supposed that these cats traveled in caravans loaded with spices and jewels that were making their way west from Persia and Iran. 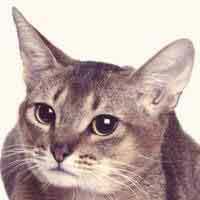 Though the Abyssinian is no doubt one of the oldest breeds, there continues to be some speculation regarding their history. Most likely, these cats traveled to England by way of the coast of the Indian Ocean and parts of Southeast Asia before being imported to North America in the early 1900s. 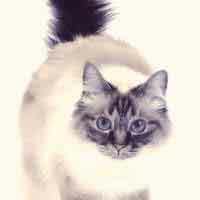 The Birman first came to America in 1959, but a history steeped in legend suggests that these cats once lived in temples dedicated to Lord Buddha in Burma (now Myanmar). It was believed that when a priest would die, the soul of that priest would enter one of these cats through transmutation, and this is what gave the Birman their appearance of purity. 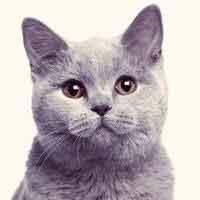 The British Shorthair is most likely the oldest English breed of cat. These cats can trace their ancestry back to the domestic cats of Rome, where they were kept as pets and as rodent control. Eventually these cats were transported to Europe where they lived as street and barn cats before being recognized in 1800 as an official breed. 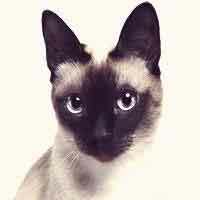 The famous Siamese cat was first exported from Thailand in the late 1800s. 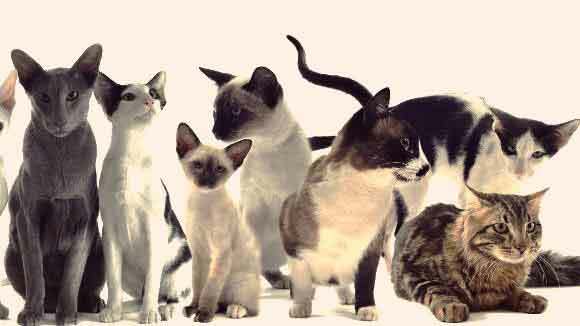 It is believed that these cats descended from the sacred temple cats in Siam (now called Thailand). When a member of a royal family died, it was thought that these cats received the person’s soul. The cat would then be moved to a temple, where they would live in luxury for the rest of their life. 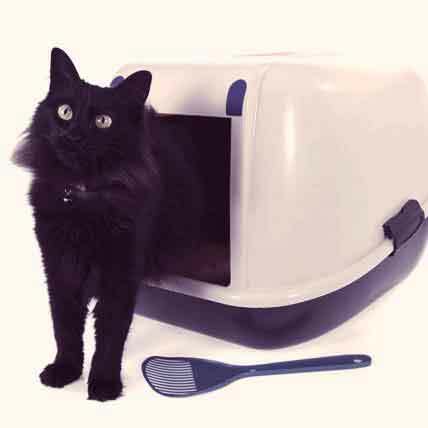 Despite the large number of purebred cats in existence today, the American Domestic -- a mixed breed cat -- makes up 95% of the U.S. cat population. 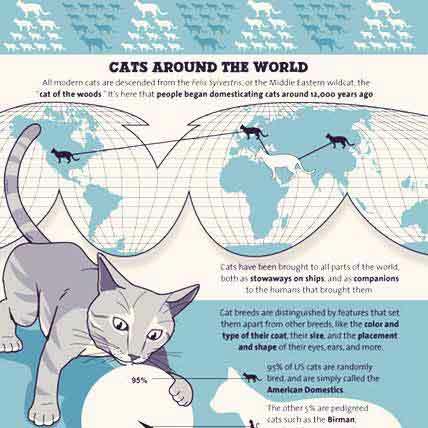 These cats have been around since domesticated felines first arrived in the United States decades ago. 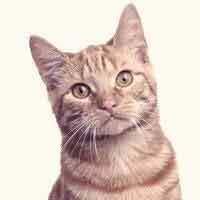 The American Domestic is a generally healthy type of cat with rare genetic defects. 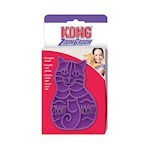 They are available in a variety of sizes, colors, and patterns.